YOU'VE SEEN OUR TECHNIQUE VIDEOS ONLINE. . ..
save your energy and feel good exiting the water? 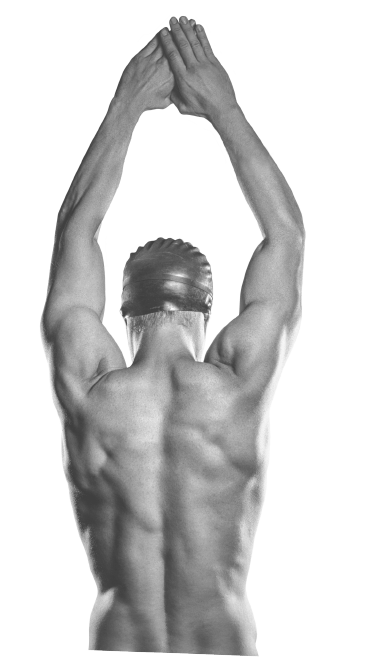 to a competitive racer, with freestyle technique that's fast and effective, and feels good every time you swim. covering things like how to develop the perfect catch and pull, strength training for busy people and finding your ideal freestyle technique. Finally a clear-cut way to be effective in the open water, avoid swimming 'pretty' and focus only on what makes you faster. and can fit in with your existing training program, perfect for athletes with or without a current coach. with our membership, clinics and camps. Hi, I’m Brenton Ford. After working with 2,000+ athletes I came to realise something odd...many of the conventional coaching methods don't work for most triathletes and open water swimmers. I was on pool deck, scratching my head, trying to figure out why. This went on for years. And it’s not like they were unfit...They could bike and run from sunrise to sunset. Hardly breaking a sweat. How could it be that tiny young kids and adults twice their weight were cruising past them in the lane? Countless laps, early mornings - they were working their backsides off for very little return. Sometimes they knew the problem with their technique but had no clue how to fix it. Or they had no formal swim coaching and had no idea where to begin. The frustration with their swimming was obvious. Swimming was their ‘low-hanging fruit’, missing out on Kona spots or podiums because their swim times weren’t at the speed they needed. They would try something new with their technique, it wouldn’t work in one week so they would revert back to their old stroke. Falling into a pattern of more or less the same thing every time. With a background in another sport they felt like swimming would be as easy as riding a bike. Unfortunately most swimmers realise this too late.I can totally relate to how it feels. You never want to be anxious in the water. Especially demoralised or embarrassed with your swimming. Unfortunately most swimmers realise this too late. I can totally relate to how it feels. You never want to be anxious in the water. Especially demoralised or embarrassed with your swimming. Finishing at the back of the pack, hands on knees and completely exhausted wondering if it was 15 or 20 minutes behind the the leader this time? We measure our success by comparing ourselves to others. As you slowly get better, the yardstick of who you compare yourself to gets moved a little further ahead each time. You can see the problem here - unhappiness and frustration is guaranteed because your focus isn’t on things you can control. “Get your legs up they’re dropping” - that’s great but what’s causing them to drop? These coaches mean well, but they can actually be making you slower. How can you blame them? They’ve had success with athletes before, but only with swimmers who were already fast. This was me when I first started coaching. All the confidence in the world thinking I knew all there was to know because I had some very fast swimmers in my squad. The only thing was - they were already fast and had been swimming for 20 years. What’s worse is, I was using the same jargon all other coaches used! I thought triathletes and people without a background in swimming should all be aiming for ‘long, smooth strokes’ even if they were 5’4” and racing in choppy conditions. The world’s fastest ever crossing of the English Channel was swam by Aussie Trent Grimsey in 6 hours 55 minutes. Watching the footage of his swim, I noticed he was doing something weird with his feet. He had a ‘cross-over kick’ (where the feet cross-over a bit like a corkscrew). Weren’t swimmers supposed to never let their feet do this? Was it that Trent had it wrong and could be faster if he stopped his feet doing this? The truth is it’s actually a very efficient way to swim long distance and some athletes are faster and save energy kicking like this way. Everything I thought I knew about kicking was flipped on its head. What else was I teaching wrong? The answer was difficult to accept. swimming faster...was in fact slowing you down. After discovering this - change was needed. When you do underwater filming and analysis with over 2000+ swimmers of all abilities and speeds, patterns start to emerge. There are many different strokes and styles that work. It’s about finding the best one for your height, experience, body type and race distance. Do you ever feel like what you are doing is like trying to fit a square peg in a round hole? If a coach tells you “this is the ONLY way to swim” - run in the opposite direction! World record holder and Olympic gold medallist Janet Evans swam with her iconic ‘windmill’ stroke. Had she swam with a traditional long smooth stroke...chances are no one would have ever heard of her today. Swim with a technique that’s suited YOU! Imagine coming from very little swimming background and becoming a front pack swimmer. 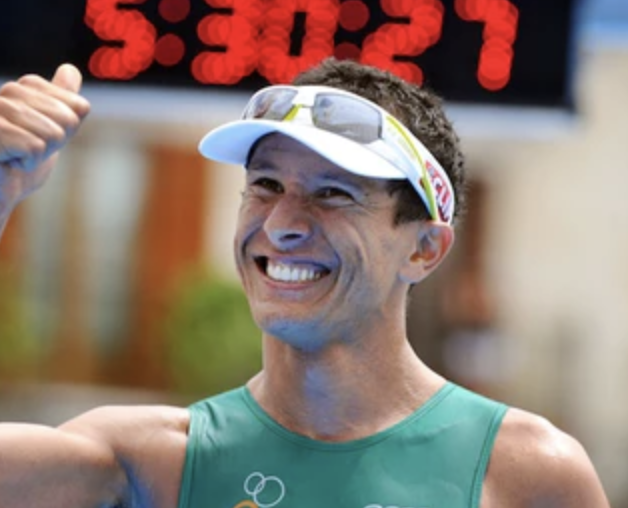 What if other swimmers were seeking you out at the start line in the hope of drafting behind you for 100 meters, instead of the other way around? When you’re at the pool people will think you grew up swimming as soon as you take your first stroke. All of this is possible... but only if you swim to your strengths. Isn’t it funny how we try to copy the same technique as someone 6’4” tall, training 12 times a week and as flexible as a ballet dancer? I would watch videos of Russian sprinter Alexander Popov, trying emulate his effortless sprinting technique. Surely he knew something I didn’t? What was his secret?! The truth is he had found a style that worked for him and had the support around him to help refine and practice this style. We have this script in our head that we’ll never be a good swimmer. Like somehow it was decided on when we were born. It’s stupid - but we still tell ourselves that. The reality is swimming is like any skill. Deliberate practice over time equals success. The problem is bad advice from coaches who mean well, but are teaching the wrong thing. It’s not your fault. Some ‘old school’ coaches will completely ignore technique and tell you to train more and train harder like that’s the only way to get better. Sure, hard work is involved in getting quicker but most swimmers I know already do this...it’s their technique that needs to change. When you’re having success in your swimming, your whole body changes. Not just physically (which it certainly does), but you carry yourself differently. As you walk onto pool deck you stand taller, people start to notice. You see, being a good swimmer is more than just moving up and down the pool quicker - it carries over to the rest of your life. Imagine the confidence you would feel in your work life, with your family, out with friends…all because you became a better swimmer. This feeling is priceless, so I set a goal: To help people from all backgrounds and skill levels develop the skills to be confident, fast and efficient in the water. And now I want to teach you how to do it too, because I believe being a strong swimmer is the greatest feeling you can have. And it’s available to you. The unconventional way to swim faster, swim longer without getting tired...even if you’re not a ‘natural’. We ALL have challenges in our swimming. We go too hard too early. We don’t know why our times stay the same. We struggle to change our speed. We go off course. We get overtaken. We get frustrated. We feel helpless. If you’ve ever checked your time after a swim and your heart sank…. Then it’s time to try something different. I’ve found you can change the way you swim. I’ve learned myself and from the thousands of students I’ve coached - it’s possible. And now I want to show it to you. You might have asked friends for advice or been told by a coach or lifeguard to change something. And yet here you are - not as fast or efficient as you’d like to be. You’re still looking for THE thing that’s going to change your swimming. I’m confident THIS is the program that will make the difference for you. So confident that I’ll guarantee you will be swimming faster. More on that later, I don’t want to get ahead of myself. The Effortless Swimming Membership is nothing like a DVD or book, it’s much deeper than that. 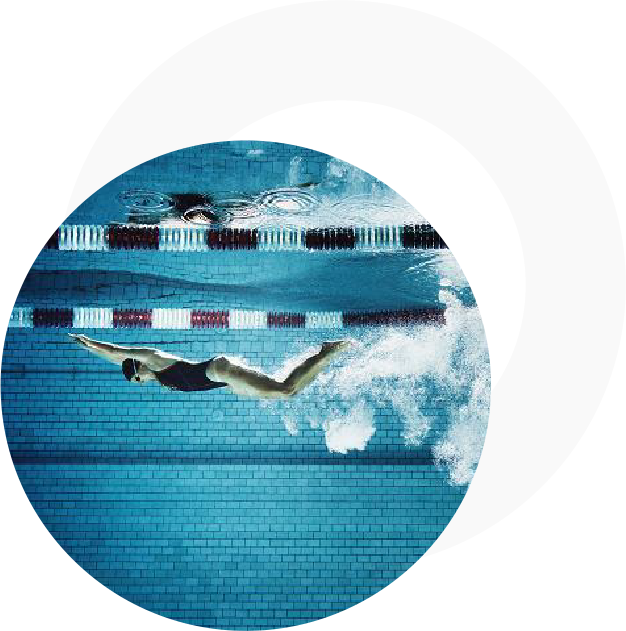 It’s an online coaching program personalised to you, where we work together to change your swimming. It’s packed full of videos, workouts and and trainings that teach you everything from developing a rock solid catch in freestyle to how to stay on course in rough conditions and reduce your swim distance by up to 10%. That’s just the tip of the iceberg. One of the most valuable things that people love the most - the personal video analysis anytime you like. 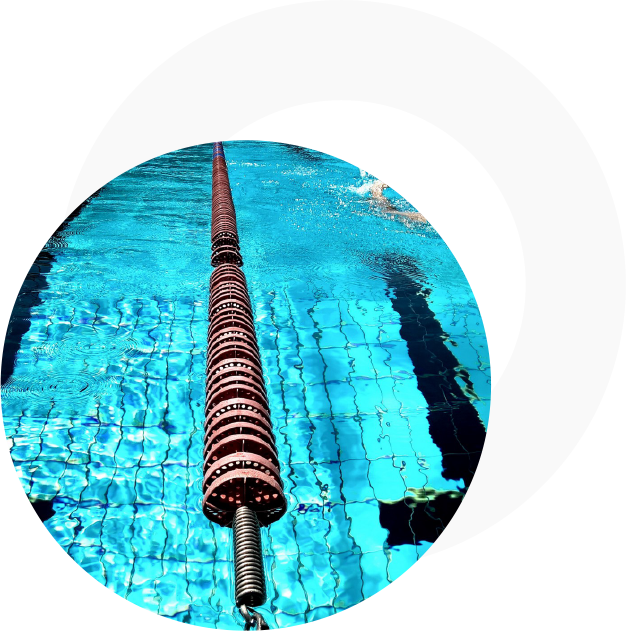 What if you could send me a video of your swimming, and I come back to you with a full video analysis with recommendations and focus points that will change the way you swim. What would this do for your swimming? This is something that isn’t available anywhere else. People normally contact me before joining wanting to be 100% sure this is included in the membership. 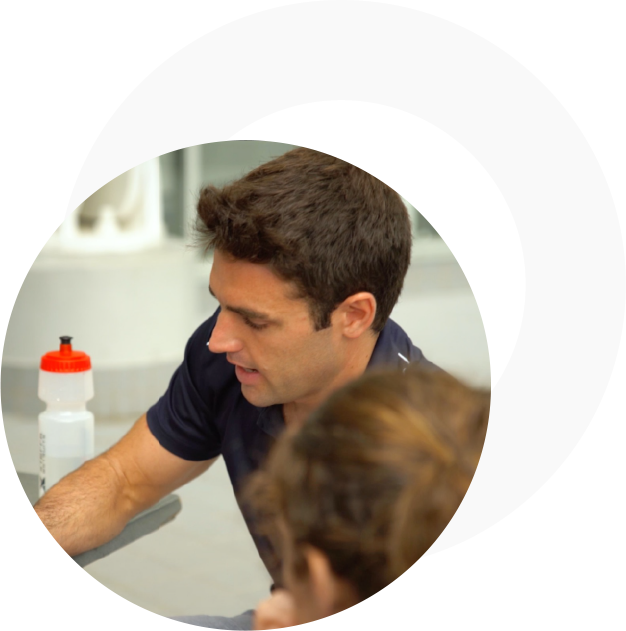 What if you could have an expert look at your training, technique and lifestyle to spot the gaps and uncover why you’re not swimming the way you’d like? Imagine how your life would look being a good swimmer cruising easily and effortlessly through the water. But I have to warn you, it's not for everybody. You’ve tried everything without success - and haven’t found an approach that works for you - just yet! You don’t learn swimming from a book. Inside the membership, you’ll find real video courses taking you step-by-step through each part of stroke. 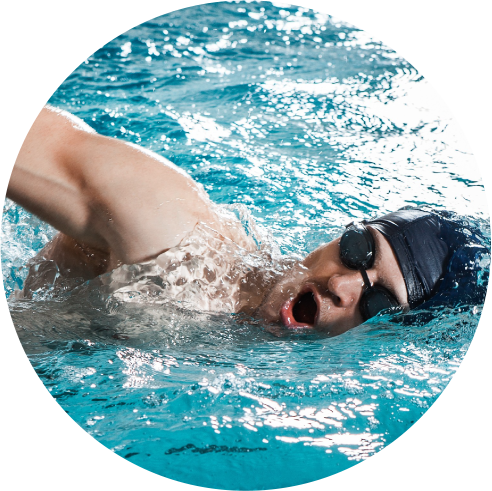 You’ll know exactly what to do to change your technique to move through the water with ease. Follow the workouts that will make it easy for you to change pace when needed, build your endurance and develop speed that sets you apart from the pack. Not only that, but unlike most programs - I’ll be there with you coaching you each step of the way. You can send me a private message or post a question in the membership. Add a video and I’ll give you feedback on the most important thing to do for the next 30 days. When all of your friends are mindlessly churning out lap after lap for no benefit, you know exactly what to do for faster times and continuous improvement. What you'll learn in the first 30 days of becoming a member. You'll get quicker, I guarantee it. Introducing the 365-day money back 'swim faster' guarantee. When you become a member with Effortless Swimming I can promise you this. 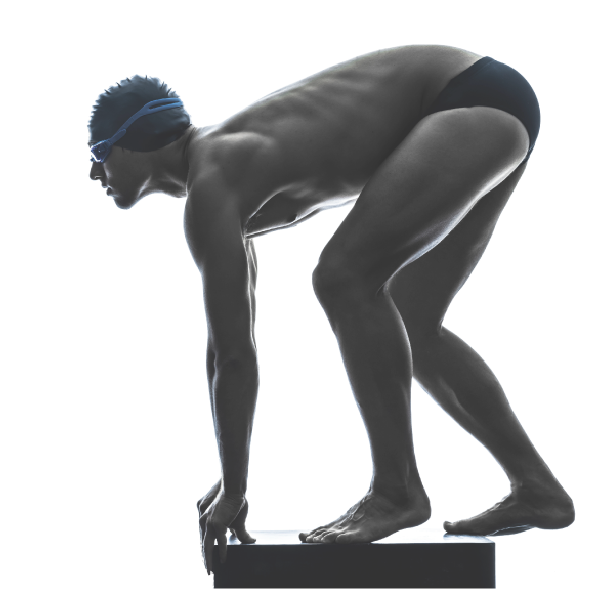 You will swim faster, you will swim more efficiently. You will learn skills that will change the way you race and compete. I’m so confident you will improve your swimming I guarantee it. If you follow what I teach you inside the membership and send me a video of your swimming at least every two months, if you’re not a significantly faster swimmer by the end of the 12 months I’ll refund your 100% of your money back. That’s right. Get quicker or you get 100% of your money back. Now this doesn’t mean it won’t require hard work and effort to improve. All good things take time and deliberate practice, but I’m going to show you exactly how I’ve helped thousands of swimmers and triathletes change the way they swim. Each year dozens of athletes from around the world fly to Thailand to work with me for a week. They can spend upwards of $6,000 on coaching, flights and accommodation to become better swimmers. The results people can achieve within a week are incredible. We’ve had swimmers take 19 seconds off their 100m time within two days. While the money these athletes spend is worth it, I know not everyone has $6,000 lying around. That’s why I wanted to make the Effortless Swimming membership affordable for everyone. In fact it’s so affordable that most people email me before they join to check if everything below is actually included, because they can’t believe the price. They feel like they’re ripping me off. Why is that? Normally for just one video analysis alone would cost $300, and if you were to do one each month it would cost over $3,500. Inside the membership you can send a video of your swimming as often as like. That’s right, unlimited video analysis and whenever you choose. And that’s just a small part of what you get inside the membership. Just like you’ve seen on our Youtube videos but in more detail and with a step-by-step plan to change your stroke. You can send me a video as often as you like, most members do every 6-8 weeks to begin and then every 3 months after this. Know your problem but unsure how to fix it? 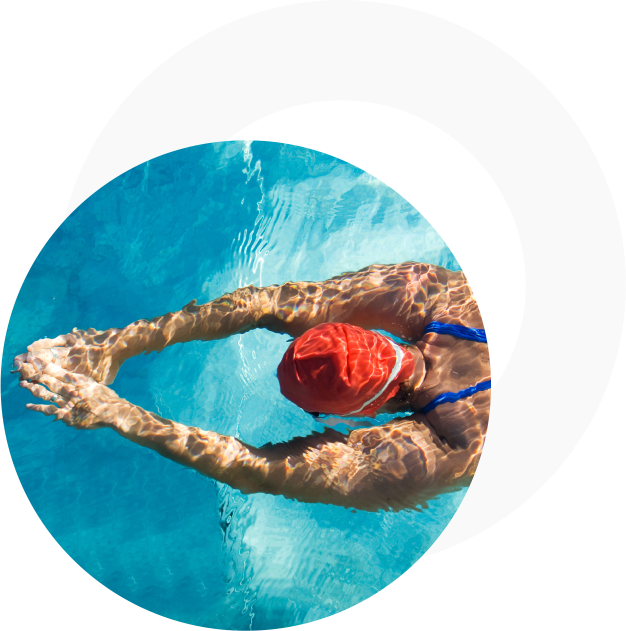 Browse through our stroke correction library of videos that will show you to change every aspect of your freestyle. 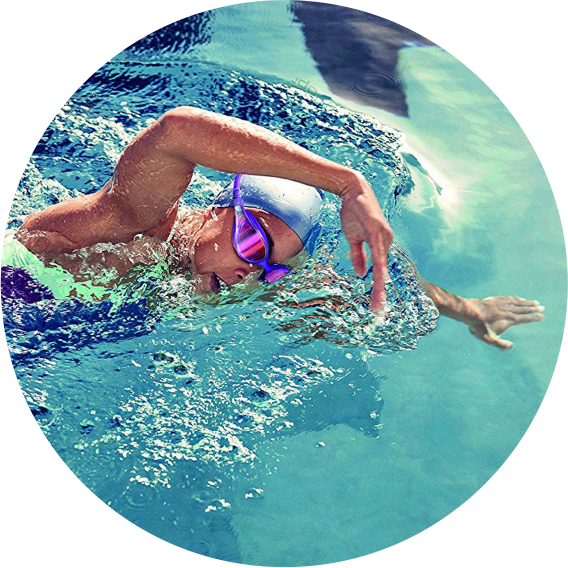 Download and print any of our hundreds of workouts and take to the pool with you. Perfect for helping you develop more than one speed, increase your endurance and get you race ready. Choose from one of three different levels for each workout and pick from endurance, strength, speed or technique focused workouts. Send me a message or question directly through the private coaching section (which only you and I can see) or join the discussion with other members in coaching forum. BONUS: Attend a freestyle clinic for free! You will also receive a credit with your membership to attend one of our freestyle clinics for free (valued at AUD$249). To redeem simply contact support with which clinic you’d like to attend. Receive discounts of up to 50% on our clinics and camps and swimming gear that we offer. Join Brenton Ford on the live online monthly training covering topics such as ‘Developing the ultimate catch and pull’, ‘Strength training for busy people’ and ‘How to find your ideal freestyle technique’. can’t tell you the number of times people have said how many courses they’ve done in the past without seeing results, but when they finally go through the ES program something clicks for them. The way most coaches explain things isn’t helpful or relatable for people who don’t come from a swimming background. They don’t understand how people learn and replace habits, that’s why we do things differently and actually get long-term sustainable results with athletes. It’s super easy to use the membership and get private coaching at the touch of a button. Everything is accessible directly through our app on iOS and Android. Got a question or need help with something? Easy. Open the app, type your question and send it straight to me. Plus it’s all kept in the one place. No need to hunt through your emails looking for things or back through texts on your phone that can easily get lost or deleted. Using the ES Membership is as simple as opening an app. There’s so many different ways to take milliseconds off your time. Which goggles you buy, which wetsuit or swimskin you choose, they can all make a difference...but in very, very small ways. I’m guilty of it too, I’ve spent thousands of dollars to get the latest model of swimskin that’s not even proven to be quicker. How often do we stop and think about where the most improvement is available to us? 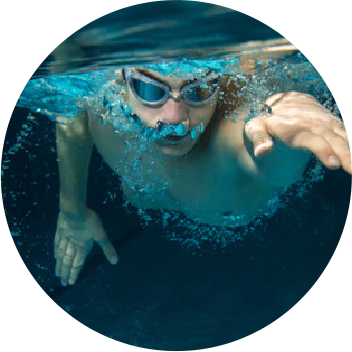 For 95% of swimmers, it’s in better coaching and technique. The 0.2 seconds you will save by upgrading your swimsuit will look ridiculous compared to the 4 seconds per lap you saved with better technique and efficiency. As of January 2019 the ES Membership will be going up to $699 USD for year one, then $399/year after that (still amazing value for what you get!). It’s only a fraction of the price of what people have paid to get a week of coaching. But you can save $200 USD now if you join before the end of the year. All of the coaching, video analysis, technique videos and workouts to revolutionise the way you swim, feel and think about swimming. No more frustration at being stuck at the same pace for years. 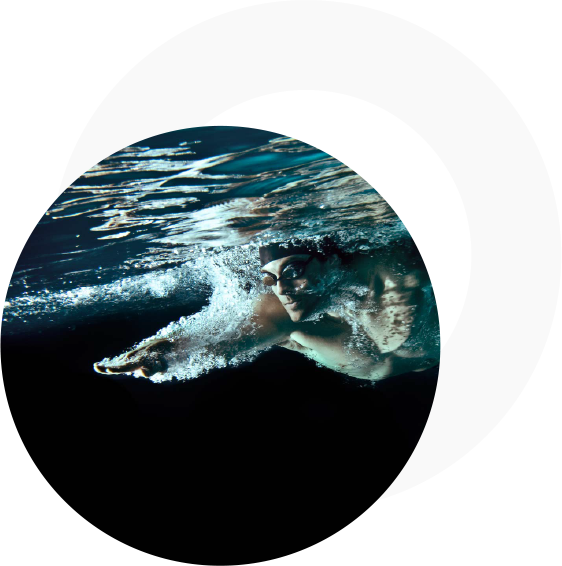 Join the Effortless Swimming membership for only $699 USD for the first year, then $399/year after that. Remember it’s only available at this price until the end of 2019. The membership is only open from time to time so that we can work closely with new members to get them results quickly. So it may not reopen until 2020 when the price will go up to $799 USD for year one and $599/year after that. You might have some questions about the membership. Will I have direct access to Brenton from Effortless Swimming? 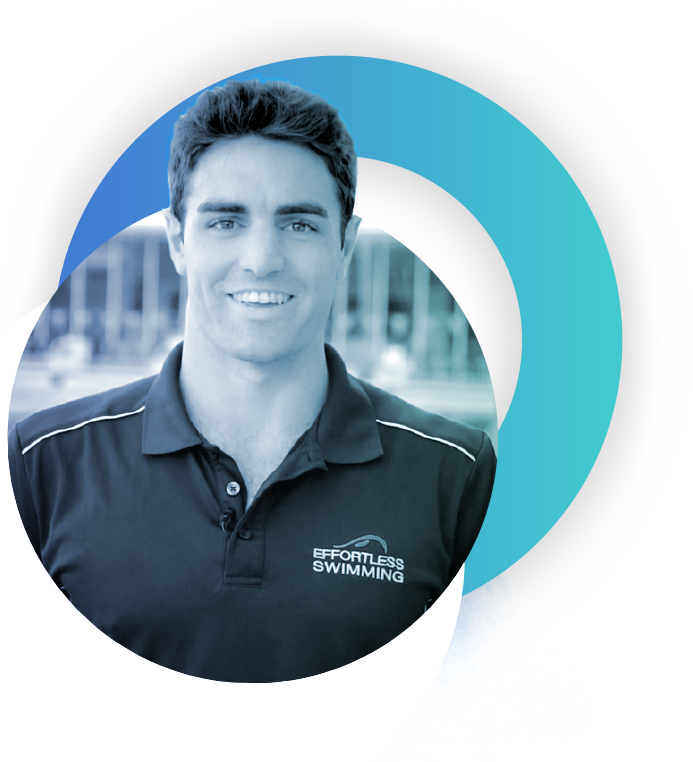 Yes, Brenton is in thte forum answering your questions and doing video analysis on your stroke. You will also have a private coaching thread inside the membership when you join. How do I know if Effortless Swimming Membership is right for me? The membership will provide you with the coaching and tools to improve your technique, fitness and ability to race. It’s not for anyone wanting a ‘quick fix’ or short term solution. We’re about developing skills for life and putting in the work required to get there. If you want to become a better swimmer and feel like you haven’t reached your potential yet…this is for you. 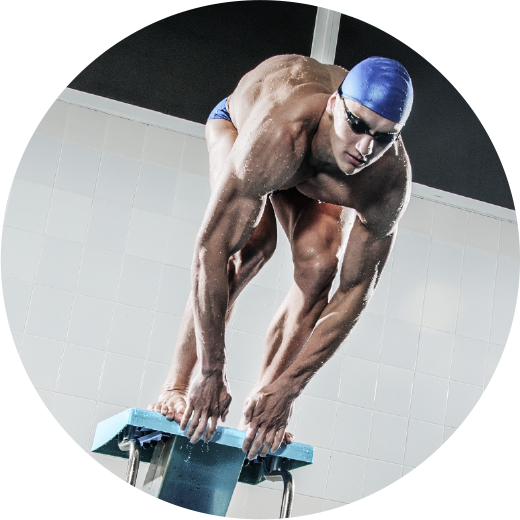 What’s the ‘swim faster’ guarantee all about? I’m so certain you will be swimming quicker that if for some crazy reason you haven’t improved after 12 months, I’ll happily refund your entire membership fee*. Simply contact our support team here. *There is hard work involved and it takes consistency and practice to get better. 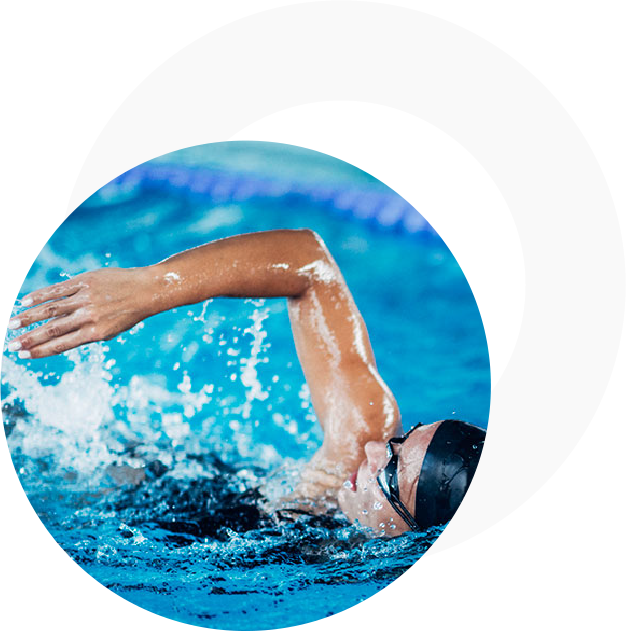 The swim faster guarantee requires you to add a video of your swimming for analysis at least every two months so that I can provide the feedback and coaching to help you change the way you swim. Most members stick around for years, but in the unlikely event you’d like to cancel your membership, you can email [email protected] There’s no lock-in contract and you can cancel anytime. There are no refunds on the unused portion of your membership. How do I access a FREE Effortless Swimming freestyle clinic? Your membership includes free attendance to one of our freestyle clinics anywhere in the world. 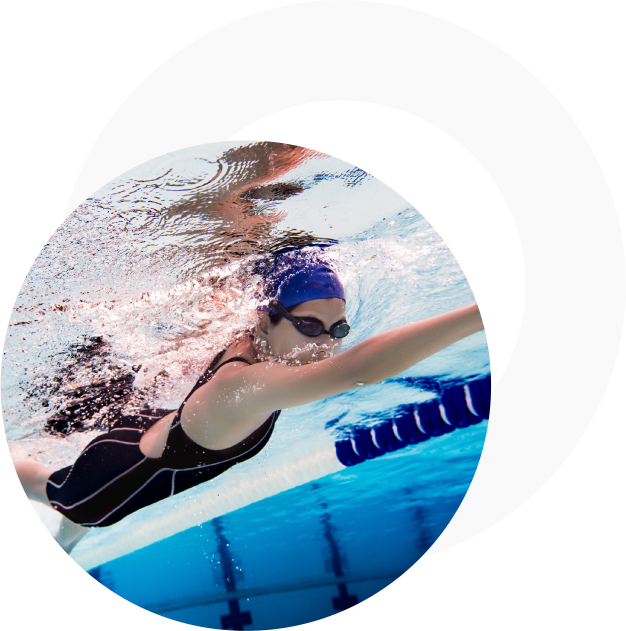 Once you’re a member simply choose the freestyle clinic you’d like to attend here and email s[email protected] with your name, email address and the clinic you’d like to attend (just let them know you’re a member). How do I get discounts on camps? In the members-only forum there is a special section under ‘clinics and camps’ which has all of the discounts you receive as a member and how to get them. How does the video analysis work? Getting a video analysis of your stroke is simple. All you need to do is upload your video to Youtube, send me the link and I’ll do the rest. I’ll do a complete analysis for you with adjustments to make, drills to follow and key focus areas. The best angles to get are from the front and side above the water (and below if you have access to an underwater camera but this isn’t required). It can feel like a big step when you're trying something new. I understand. If you know you'd benefit from personal coaching and you're not currently getting any - give the membership a try. You have nothing to lose with the 365-day money back 'swim faster' guarantee. But if you still have doubts about joining the membership, please don't join. 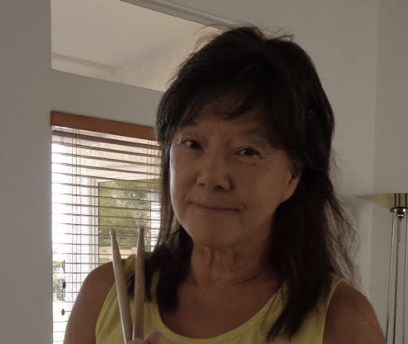 Keep following the Youtube videos and podcasts as I share a lot of free information on there which has helped thousands of people over the years. your funk in the water I’d love you to join me inside.